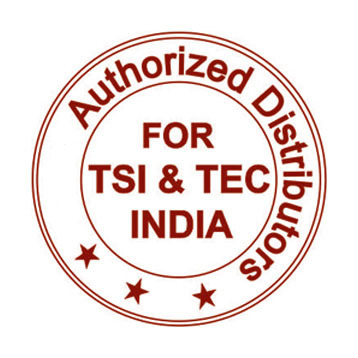 The TSI Quest Sound Examiner Sound Level Meters SE-400 are engineered to accurately measure noise levels in highly variable environments, including those that require intrinsic safety. 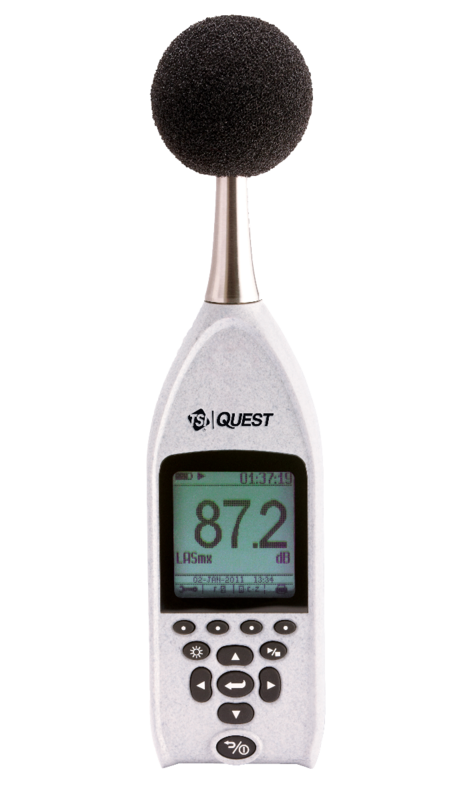 These meters compute average sound pressure level (LEQ/LAVG) over the run time, helping you to more accurately assess occupational and environmental noise levels. All models are ready to use with no set-up required.